Undergraduate students and recent graduates with an interest in water issues and environmental studies can now apply for our summer internship program. Successful applicants will spend 12 weeks working closely with an IISG specialist on key issues affecting the Great Lakes region.  As student employees of Purdue University or University of Illinois, interns will be paid $12/hour for 37.5 hours a week. Some travel and weekend work may be required. Specific start dates will depend on school calendars, but all internships are expected to run May–August 2015. To apply, submit a CV, goal statement, unofficial transcript, and letter of recommendation to Angela Archer by March 16. For complete details on available positions and application requirements, visit our internship page. You can also read more about past internship projects and what the students are up to now. ***Photo: 2012 intern Naoki Wada does a final check before the inaugural launch of our Michigan City nearshore buoy.